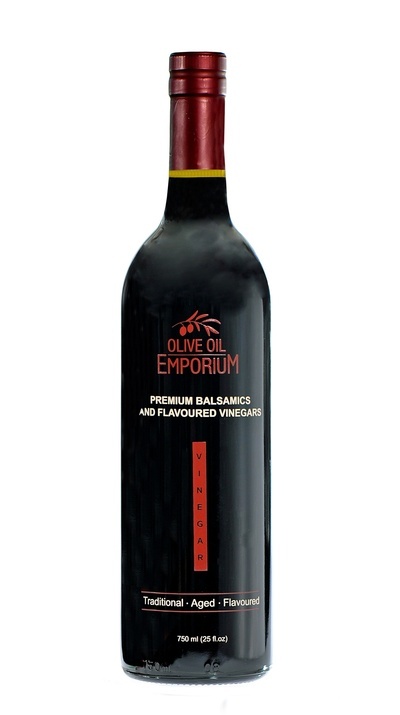 White balsamic vinegar blends white grape must with white wine vinegar and is cooked at a low temperature to avoid any darkening. Unlike its darker counterpart that is slightly sweeter and tends to be a little more syrupy, white balsamic vinegar typically has more of a clean aftertaste. The main reason for using a white balsamic rather than a dark balsamic, other than for the flavour, is mostly aesthetic. White Balsamic Vinegar is ideal for using with lighter colored foods, dressings, or sauces without having to worry about changing the meal’s colour and/or appearance. All our White Balsamics are naturally flavoured. No added sugars, sweeteners, or thickening agents. They do contain naturally occurring sulfites, unless specified otherwise.